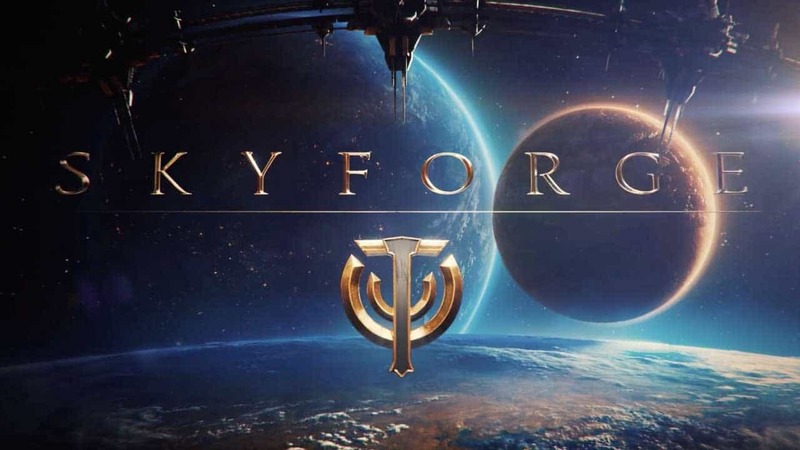 Allods Team and My.com today announced more details surrounding the upcoming Reaper’s Revenge DLC for Skyforge, that’s set to arrive on April 20th, including a variety of improvements and new content including much requested improvements to the Adventure Search User Interface. Among the new content announced are Distortions that players can complete to unlock Vector’s in Invasion Atlas, as well as some of the most powerful weaponry available in the game which chances to also obtain rare mount upgrades and other cool features. The Adventure Search Interface has long been a popular point of discussion among the Skyforge community and April 20th will see many of the concerns raised answered with a brand new visual interface that helps players better select difficult options, fill groups quicker and engage in more challenging content on a more regular basis. For the full lowdown of all the Reaper’s Revenge update details for Skyforge check out the official preview below.